For many animators, Japan is the Holy Land. 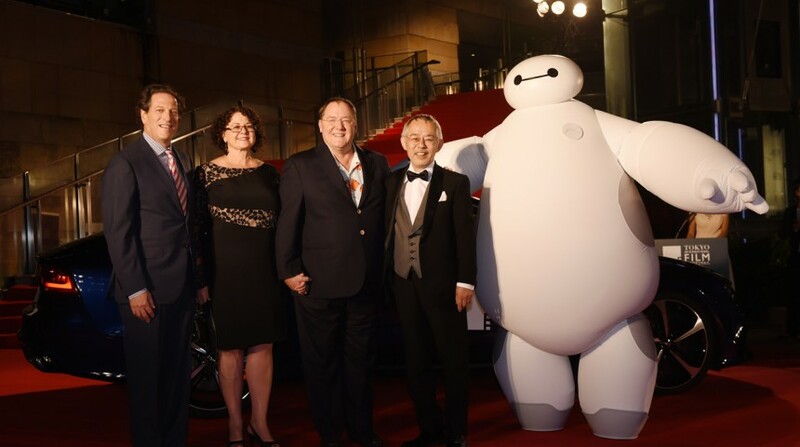 That was certainly the message sent by John Lasseter and his team when they visited the Tokyo International Film Festival to unveil their latest film Big Hero 6. 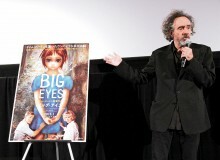 “As a bunch of animation geeks from California, we are just so thrilled to be here,” gushed the producer, who counts Hayao Miyazaki as a personal friend. Based on a lesser-known Marvel comic, the Disney computer-animated film focuses on a teen robotics wiz and his ragtag team of science geeks. It marks the peak of a triumphant return for Lasseter, who was dismissed from the company way back in 1984 for suggesting that computers be integrated in the animation process. He proved them wrong by helping start a little studio called Pixar and directing Toy Story and now oversees productions at both companies. Big Hero 6 opens in Japan Dec 20.